If you are suffering from deep facial wrinkles, thin lips, and even sunken cheeks, Restylane might be a good option to help you out. Restylane is a dermal filler, meaning it is injected under your skin. The injections are placed at various depths under your skin in order to help smooth out wrinkles or fill in areas that could be a little fuller. If this sounds like what you are looking for, read on. Restylane, like other fillers, is made up of a hyaluronic acid, which is a substance that naturally occurs in the skin. Unlike other fillers, Restylane is made without animal products, making it ideal for patients who suffer from allergic reactions to meats and animal products. It is also an ideal choice for vegans who are concerned with products made from animals. Because it is made safely, you will not need to undergo an allergy test prior to your procedure. Made biotechnologically by natural fermentation, Restylane is made in a sterile laboratory environment, reducing the risk of harmful side effects. Any area in the face that could benefit from being filled-in should be compatible with Restylane, but Dr. Pirani will help you determine whether it is the best choice for your needs. Restylane will eventually be metabolized in your body, so the procedure will need to be repeated in time. On average, Restylane results should last between six and nine months, depending on how quickly your body metabolizes it. Since it is a natural substance within your body, you will have no trouble processing it. 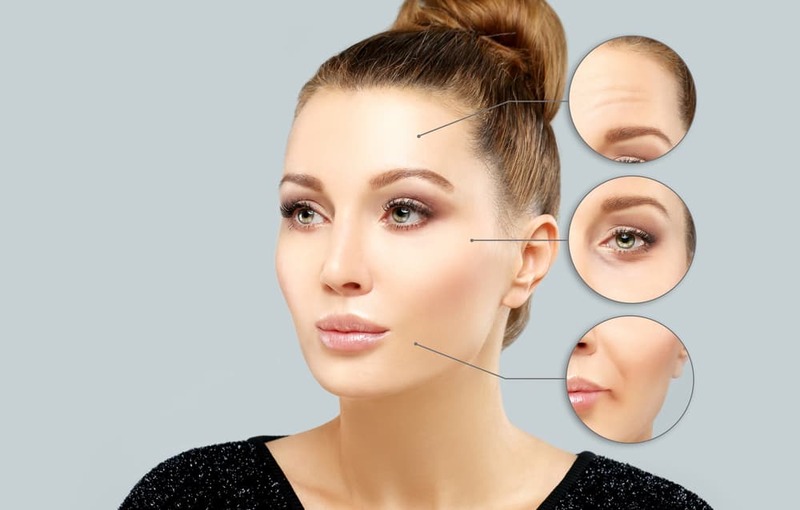 You will know that it is time to have the procedure redone when the wrinkles begin to reappear or the previously filled-in areas in your face begin to lose their fullness. Then you will need to schedule for your next round of treatment. The advantage to this is that if there were any changes that you wanted to see made from your previous treatment, the results are not permanent and a different treatment plan can be made. One of the best advantages to receiving Restylane is the zero recovery time. You can immediately return home or to work after a procedure. You might see some mild bruising or swelling, but it should be minor and not affect your regular daily routine. If you have had many injections done in one procedure, you might want to give yourself a day to recover, but that really depends both on your individual needs and your skin’s response to the injections. You will see some of the effects of the Restylane immediately after the procedure, as the filler was placed. The final results really won’t appear until about a week after the procedure, once any swelling has reduced and the filler has settled. Side effects from the procedure are minimal and allergic reactions are extremely rare. If you are wondering whether Restylane is a good choice for your needs, give us a call. We will schedule you for a consultation with Dr. Pirani to go over your concerns and help you discover if Restylane is the answer you have been looking for.